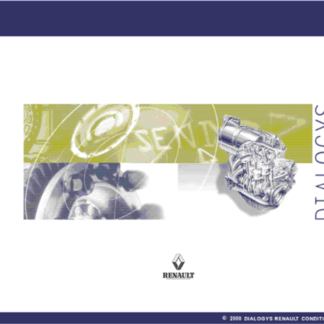 For Renault dialogys – an electronic version of documentation for For RENAULT and after sales car RENAULT, DACIA (only LOGAN and SANDERO). 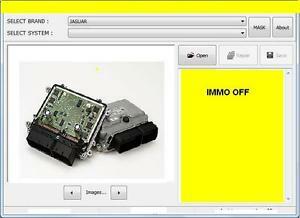 Dialogys includes everything from repair manuals and parts catalogs for all models of cars Renault. 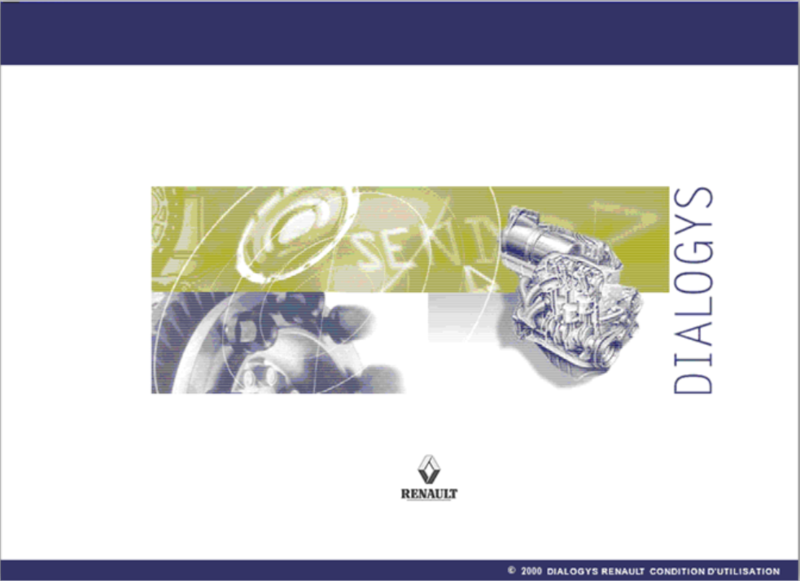 Program Renault Dialogys contains the full information on details of automobiles and minibuses RENAULT, and also the information on their repair and service. 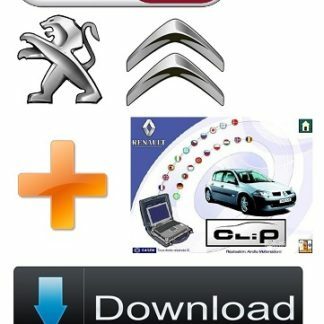 This professional quality software package is ideal for every Renault owner and professional mechanic alike. Covering everything from tyre pressures to full engine rebuilds, everyone from the conscientious owner to the expert mechanic will find this manual invaluable. Simple step by step instructions are accompanied by detailed diagrams. This combination allows the user to gain the knowledge and confidence to carry out almost any mechanical task to the same standard as any trained technician. 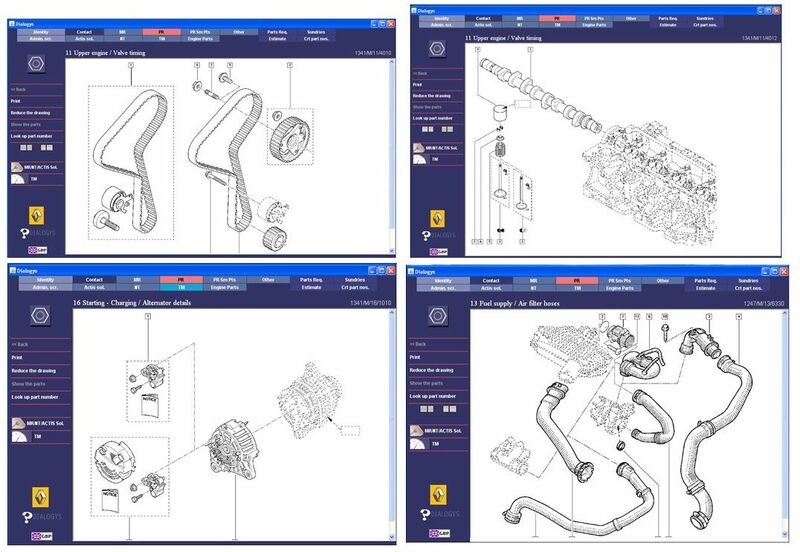 The Electronic Parts Catalogue (EPC) is an excellent addition and allows the user to locate the part numbers required for ordering replacement parts. It may also show expanded diagrams offering insight as to how components fit together. 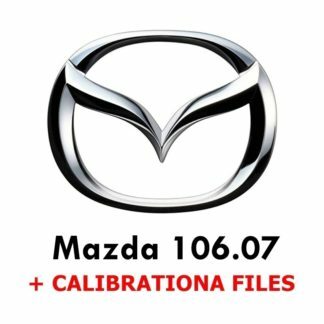 The Repair manuals (RM) works only in English. 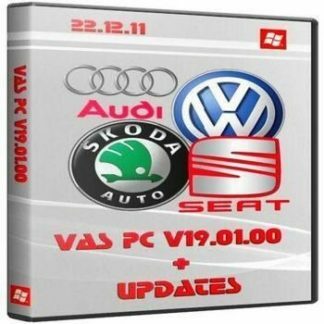 Fully compatible with all 32 bit and 64 bit versions of Windows for complete peace of mind. The software is supplied on DVD disc.